This is where all upcoming or ongoing events will be posted so you can stay updated and get involved in everything that takes place at Southern Hills! Lessons for all ages and all levels are available this Spring with several days to work around your schedule. Our program focuses on teaching juniors the proper way to play while teaching them many valuable life skills. Tennis Apprentice is now being offered at Querbes Tennis Center. More information available at the link below. It's that time of year again! Time to renew your Southern Hills court memberships. It is a great deal for the regular tennis player. Come by and renew your membership! It's not too late. 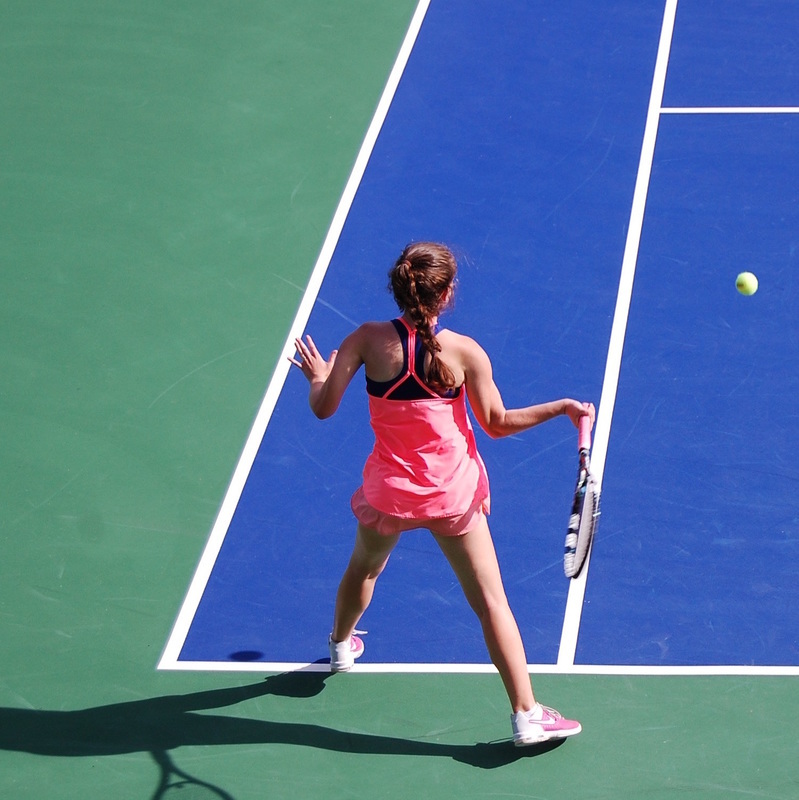 If there is any way we can help get you involved in the tennis community, let us know!